Congratulations on your new smile! Now that you’ve invested in improving your smile, here are three tips for keeping your new smile in optimal shape. 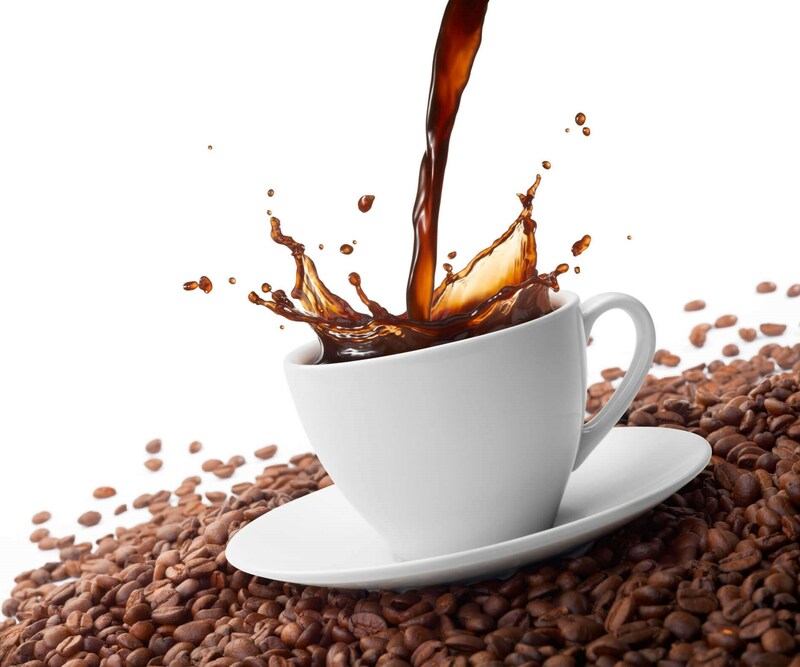 Avoid hard foods and drink dark liquids such as red wine, black tea and coffee in moderation. Try to sip beverages that stain with a straw, which will decrease the amount of time the liquid comes into contact with your teeth. It’s also a good idea to rinse with water after each meal to reduce staining, and you should make sure to avoid tobacco products as they can damage bonding materials. Commit to good oral hygiene, which can extend the lifespan of your new smile. To prevent tooth decay, proper brushing and flossing is necessary. Flossing daily and brushing with a soft bristle toothbrush or electric toothbrush will help maintain your new smile. Gum health is also very important. While your gums do not cover the veneers, they do sit right on top of the veneer. Individuals with gingivitis or periodontal disease will see their gums pull away from the veneer. Avoid all alcohol-based mouthwashes; the alcohol can weaken the bonding agent holding your restorations in place. Most importantly, make sure to stick to routine professional cleanings with your dentist at least twice a year. Use a tooth paste specifically designed for dental restorations. Not all toothpastes are created equal, and not every toothpaste is designed to be used on dental veneers or dental composites. MyntSmile is the first and only clinically proven toothpaste that will keep your porcelain restorations such as veneers, crowns, bonding, and implants last longer than any other toothpaste in the market. 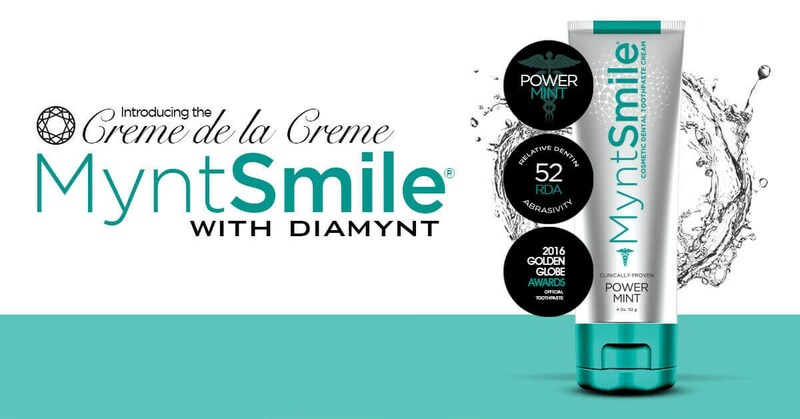 MyntSmile will help improve polish and gloss which make teeth less likely to stain. MyntSmile also whitens natural teeth and reduces cold sensitivity by being less abrasive to teeth. The patented formula will help keep your smile looking fabulous and protect your dental investment. 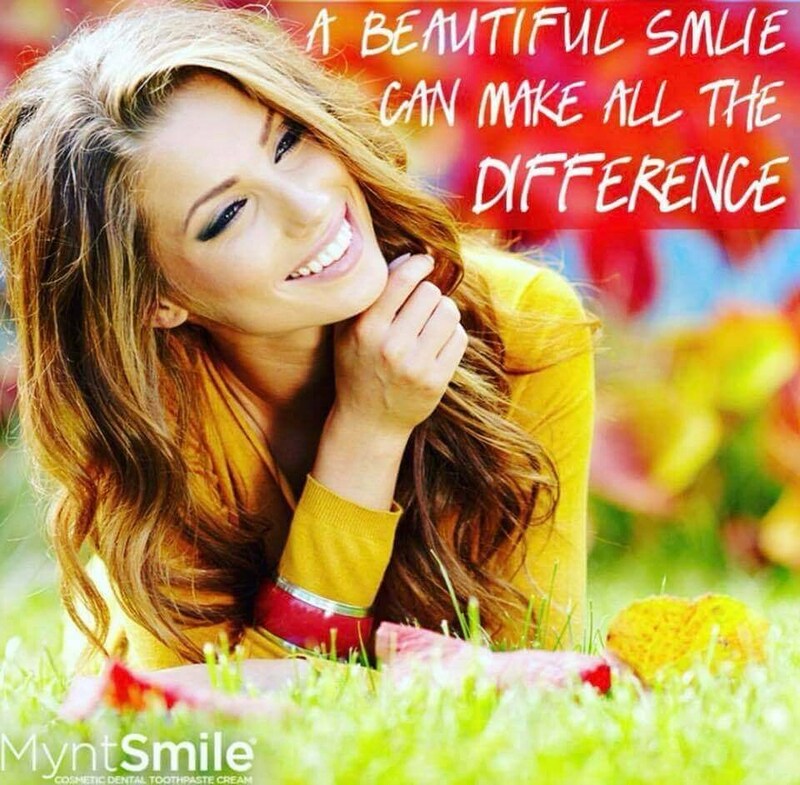 In addition to being great for your teeth, MyntSmile is also helping raise money for the American Academy of Cosmetic Dentistry Charitable Foundation’s Give Back a Smile program. MyntSmile will be donating a portion of their sales towards providing free smile makeovers survivors of domestic violence. We hope you will purchase MyntSmile for all your cosmetic dental needs. Spread word of this amazing product and cause to your friends, family and colleagues! Visit us at www.myntsmile.com for more information or email us at [email protected]. To learn more about how you can improve your smile with cosmetic dentistry, click here. To locate an AACD Member dentist near you, click here.